Manchester City welcome Schalke to the Etihad Stadium on Tuesday, looking to confirm their place in the Champions League quarter-finals. Will the Citizens beat the struggling German outfit? This post contains our Manchester City vs Schalke 04 betting preview with expert predictions, betting tips, starting line-ups, team news, enhanced odds, exclusive offers and no deposit free bets on this week's fixtures! 888sport offer 5/1 Manchester City or 66/1 Schalke 04 to win! Max bet £5! John Stones and Kevin De Bruyne are expected to remain absent while key midfield man Fernandinho is also nursing a muscle injury and Nicolas Otamendi is suspended. Vincent Kompany is expected to retain his starting berth in defense while Ilkay Gundogan should feature from the off in midfield, flanked by Bernardo and David Silva. The likes of Leroy Sanè and Raheem Sterling are favourite over Riyad Mahrez to start out wide in attack, with Sergio Aguero in the central forward position. Anyway, Gabriel Jesus is back in contention and could play at some stage. Schalke 04 are just four points above the relegation playoff spot in Bundesliga after losing five of their last six domestica matches, including a 4-2 defeat at Werder Bremen over the weekend. They have conceded 11 times in three matches since the first leg. Anyway, Domenico Tedesco's men have only lost two of their seven Champions League matches this season, having collected 11 points in the group stage to finish above Galatasaray and Lokomotiv Moscow in second place, before nearly pulling off a shock first-leg win over the Citizens few weeks ago. Key man Daniel Caligiuri has joined Alessandro Schopf on the sidelines while Omar Mascarell is a major doubt and will be assessed ahead of the kick-off. Elsewhere, Benjamin Stambouli is in contention to replace Jeffrey Bruma in the three man defense. Suat Serdar and Nabil Bentaleb should anchor the midfield with Breel Embolo and Steven Skrzybski likely to support the lone striker Guido Burgstaller upfront. Weston McKennie is in line for a start on the right-hand side, with Hamza Mendyl on the opposite flank. Get 30/1 Manchester City to beat Schalke 04 at BetVictor. Max bet £1! New Customers only. Place a maximum £1 bet on Manchester City to win Match Betting - 90 mins. If it wins, get the enhanced odds paid out as free bets; 7 day expiry. Cashed out bets excluded. 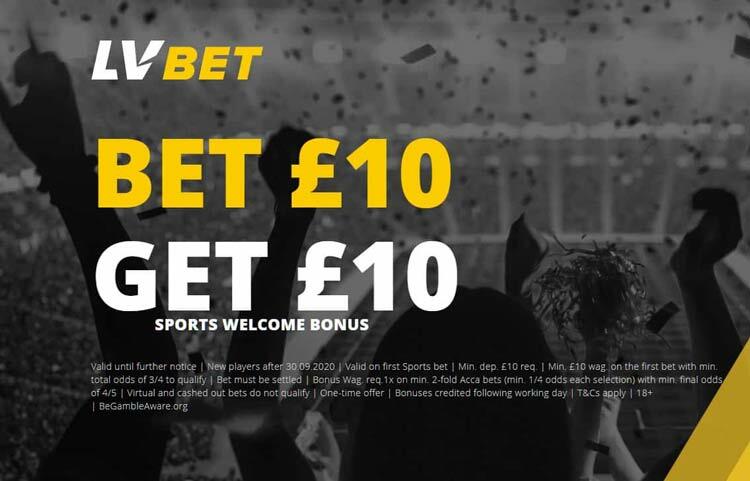 Offer valid from 09:00GMT on Monday 11th March 2019 until 20:00GMT on Tuesday 12th March 2019. Credit or Debit card only, minimum £5 deposit. Geographical Restrictions. T&Cs Apply, See Below. Looking for the best odds on Manchester City v Schalke 04? Our expert punters strive to provide our readers with the highest odds on all the Champions League matches we analyse, and this section shows the best odds available for the match winner market. Wanna know which bookmaker is offering Best Odds Guaranteed on football or which are the bookmakers with the highest odds on average? We got you covered! Champions League knockout matches are very hard to predict and very levelled but BetAndSkill's professional tipsters have deeply analysed all the key stats and info about this clash! Find here our free tips on Man City v Schalke 04. Feel free to copy them and leave a comment below if you bash the bookies! Love to place your bets on the go? Find here the best betting apps for smartphones and tablets! Get the very latest Champions League predictions for the next round of fixtures on our Champions League betting tips page. Also, if you would like to improve your betting skills, check out our betting guides and the latest betting strategies. "Man City vs Schalke 2nd Leg Betting Tips, Predictions, Odds & Lineups (Champions League - 12.3.2019)"